Don’t ever give up on these cardiac kids, the Wildcats’ basketball team. 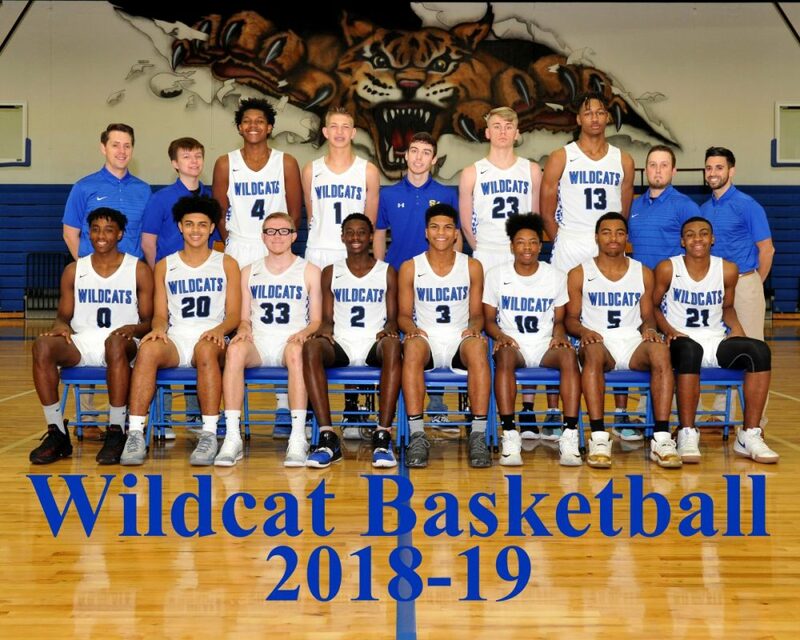 Despite trailing for almost the entire game in the hostile Texas High gym, the Wildcats put together a big fourth quarter rally to top the Tigers, 69-60 in Texarkana Tuesday night (February 5). Texas High closed the first quarter strongly and sprinted out to a 33-22 half time lead. The Wildcats shots began to fall in the third quarter and they trimmed the Tigers lead to 5 points at 48-43 after three quarters. The Wildcats used three big scoring runs in the fourth quarter to get the win. The Wildcats outscored Texas High 26-12 in the frenetic final period. The victory assures the Wildcats of a district championship and #1 seed in the playoffs. The Wildcats are now 8-0 in district play and 22-8 for the season. The Wildcats play at Royse City Friday night at 7:30 p.m.